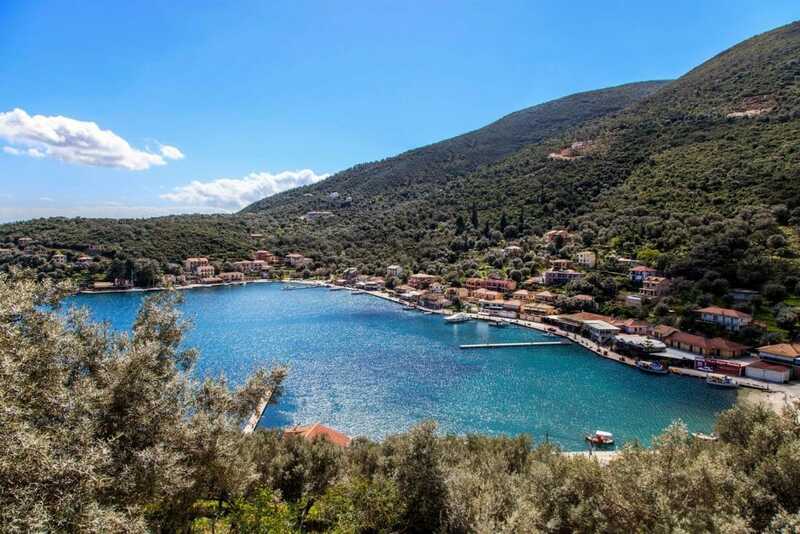 In the southeast of Lefkada is Sivota, a natural bay that is known to sailors for the safe anchorage but also for its unparalleled natural beauty. It’s one of the most picturesque harbors in the Ionian. Surrounded by green hills with olive groves and the sea that penetrates between them reminiscent of Scandinavian fjords. Sivota during the day resemble a quiet little village. When the nightfall comes it raises the rythm when many sailboats and other vessels arrive in the harbor. Famous for its seaside fish taverns and the great variety of seafood ready to satisfy the most delicate palates!! 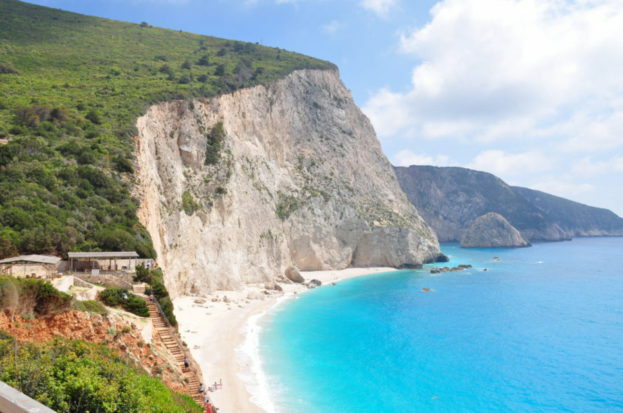 The bright sun, vivid colours, crystal sea and golden sandy beaches and the pure beauty of the untamed natural landscape- these are the features which have sculpted the emerald Greek island Lefkada. Calm and charming from the first moment with the true, genuine, warm Lefkadian smile, it welcomes those who have chosen Lefkada for their destination. Tradition and development go hand in hand, and visitors enjoy the hospitality, entertainment and adventure. Lefkada is surrounded by blue waters with white endless sandy beaches, mostly in the west. The east is dominated by the green Prigiponissia with its picturesque anchorages and its sandy gulfs. The beaches of Kathisma, Porto Katsiki, Egremni, Gyra, Gialos and Agiofylli pose a great problem to visitors. Where should they go first? Ferryboats from Venice port, Ancône, Bari or Brindisi in Italy to Igoumenitsa (140 km of the villa’s) . Several daily departures all the year long. Vassiliki is internationally recognised as one of the Leading Windsurfing Resorts in Europe. Lefkas hosts some of the most beautiful beaches in Greece including the famous Porto Katsiki Beach. The inland of Lefkas is full of green colours with high mountains and scenic villages, perfect for hiking and mountain biking!